Every now and then you come across a module you wished you saw before. And I wonder why we did not discover this one earlier: WYSIWYG Filter. It even exists since Drupal 6. The module can also, for example, automatically place rel="nofollow" based on your settings. This way the content flow will be build in a comprehensive manner for search engines which is great for your Drupal SEO. 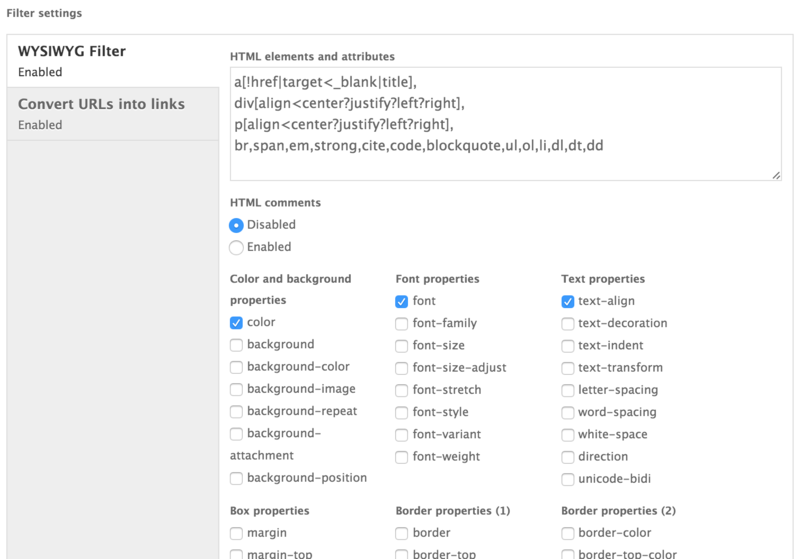 HTML attributes related to the DOM events (on*) are not permitted for safety reasons (e.g. to prevent XSS). Also, the following elements are not allowed for safety reasons: applet, area, base, basefont, body, button, embed, form, frame, frameset, head, html, iframe, input, isindex, label, link, map, meta, noframes, noscript, object, optgroup, option, param, script, select, style, textarea, title. 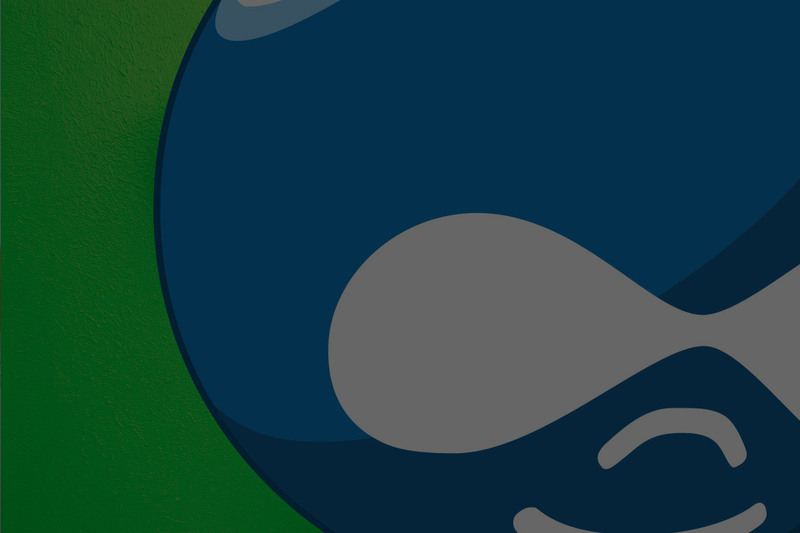 De module is included in the Drupal 8 core, but since Drupal 7 will stay around a little while longer it seemed a good idea to share some knowledge about this Drupal module. Questions or feedback? Let me know!